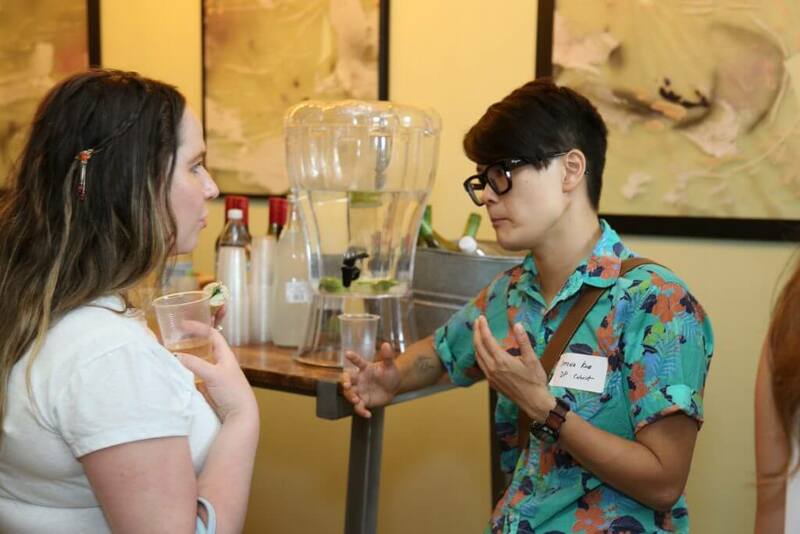 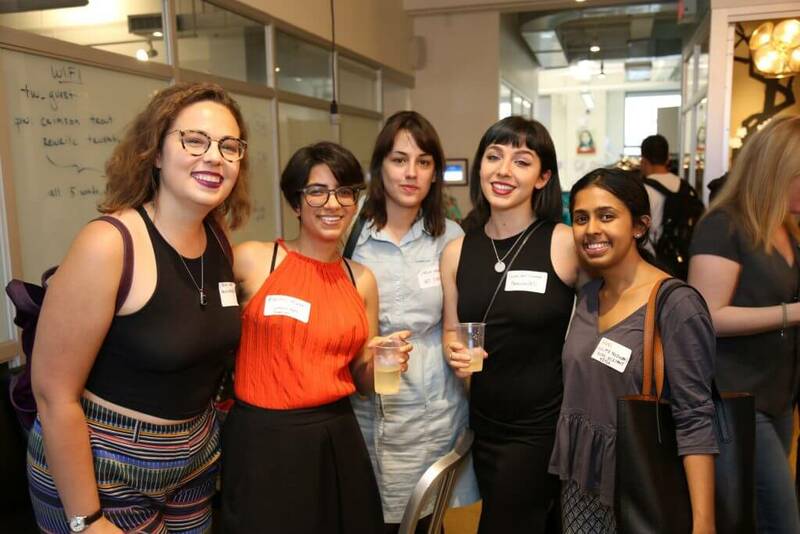 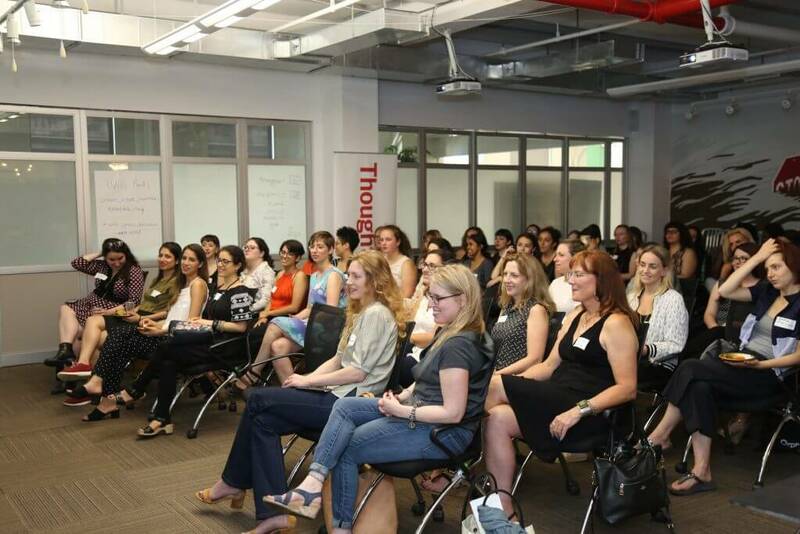 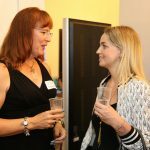 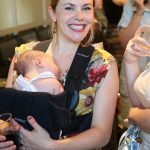 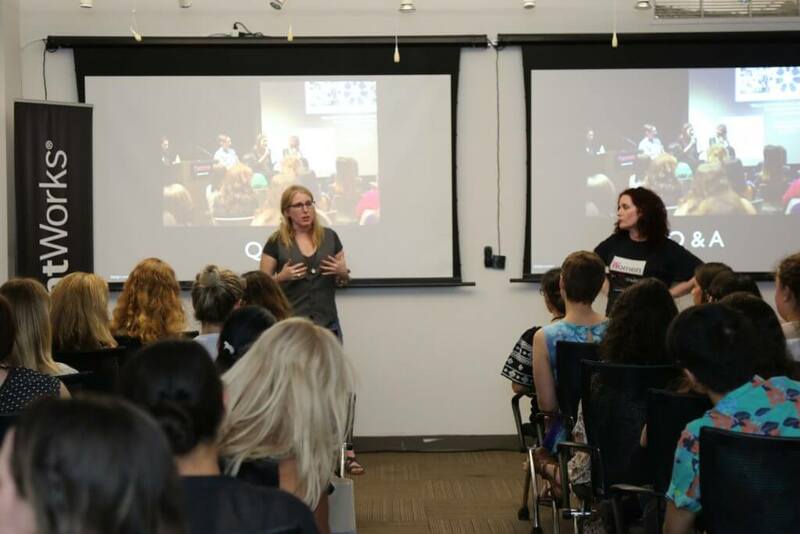 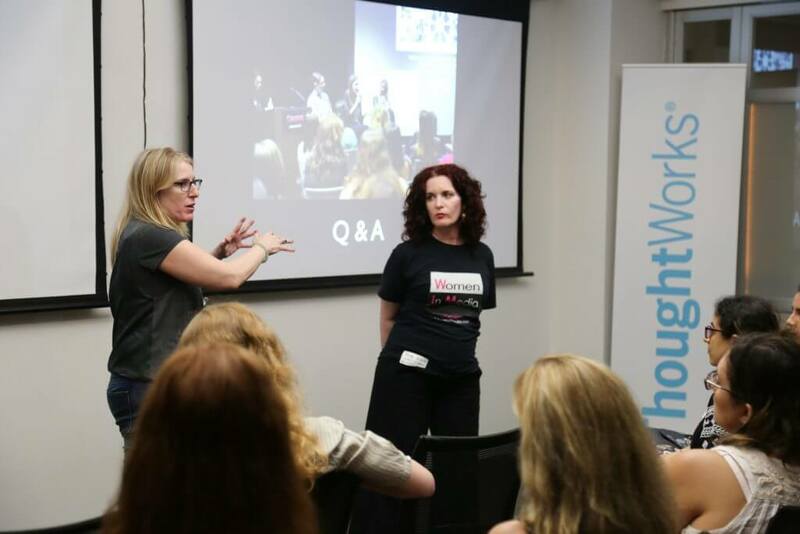 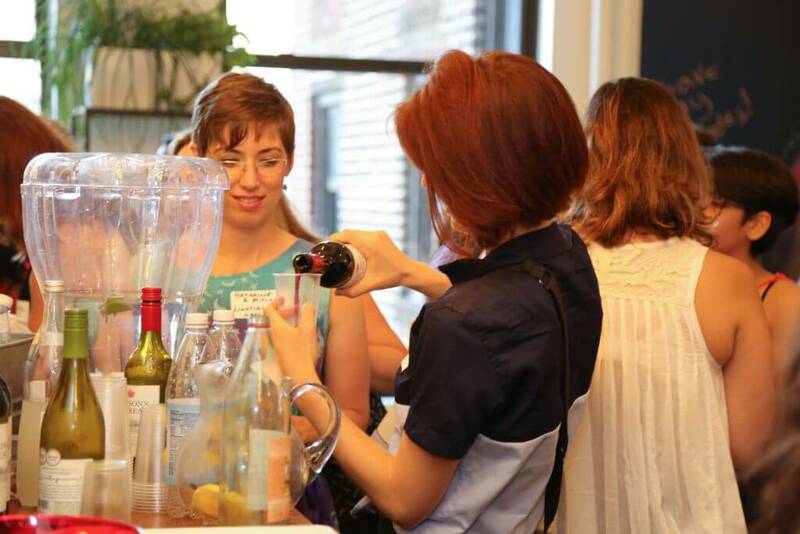 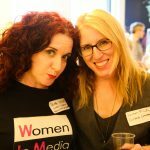 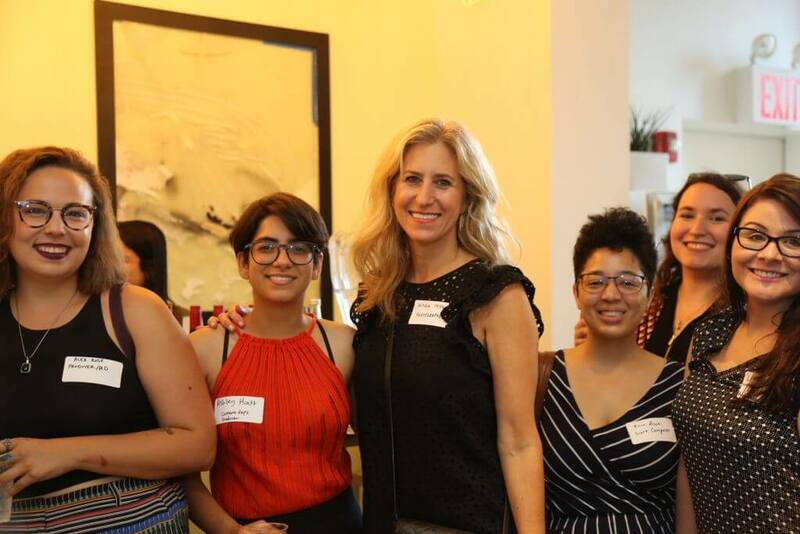 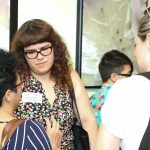 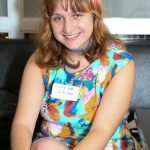 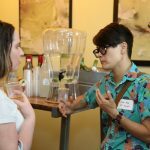 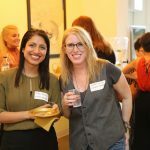 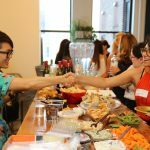 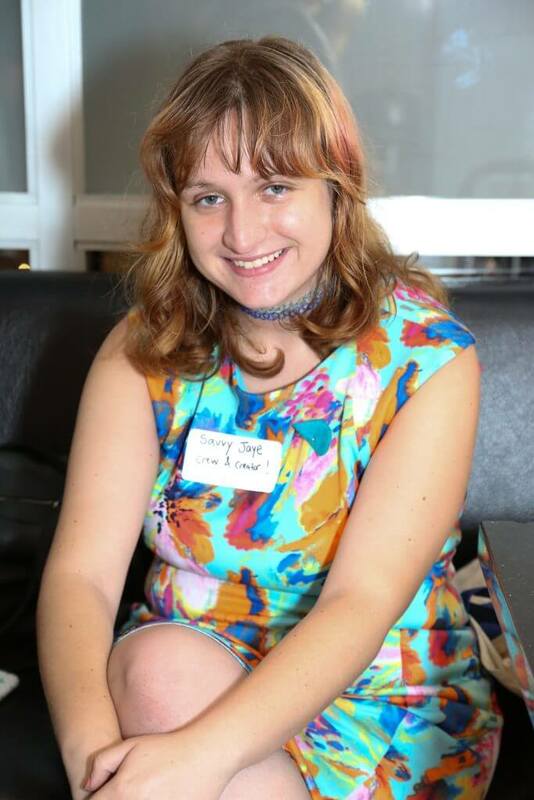 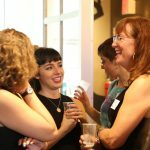 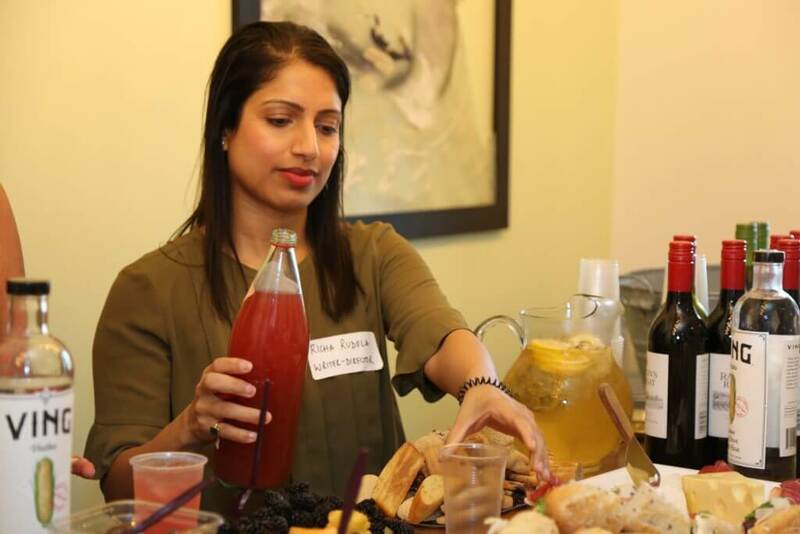 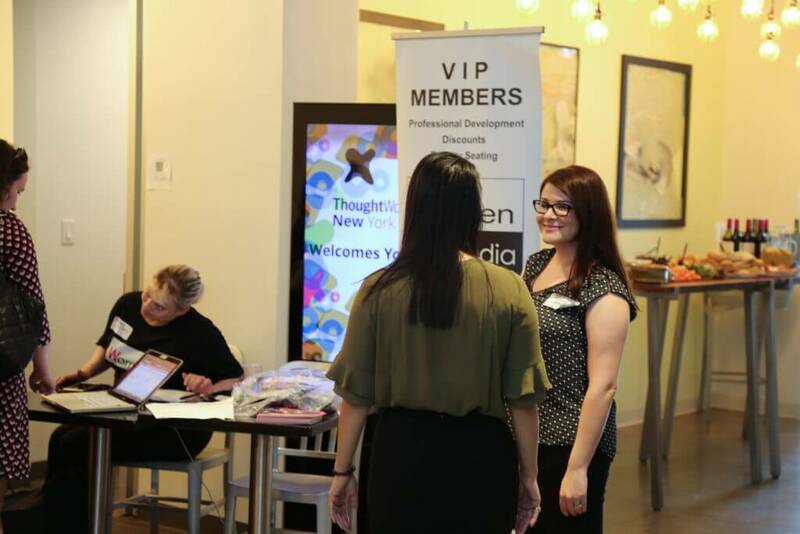 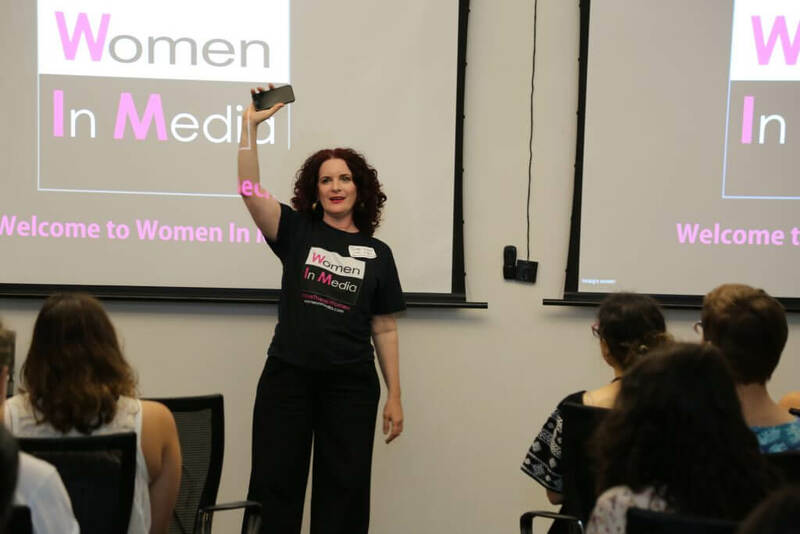 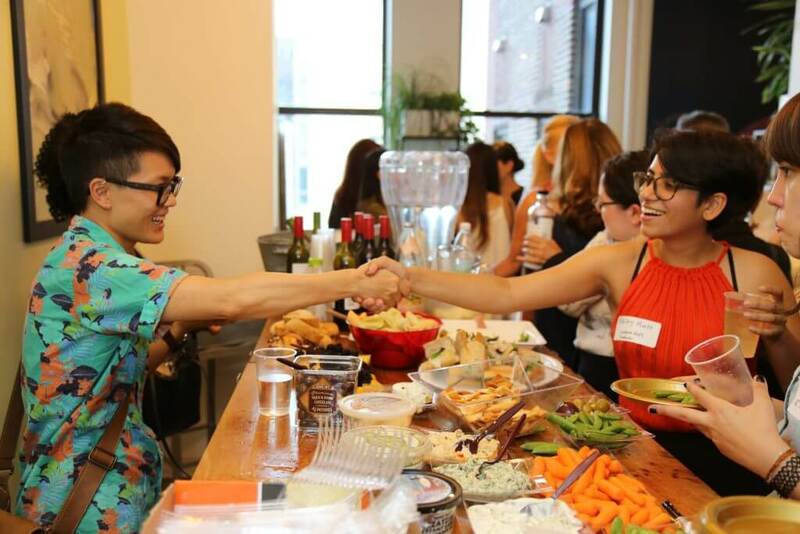 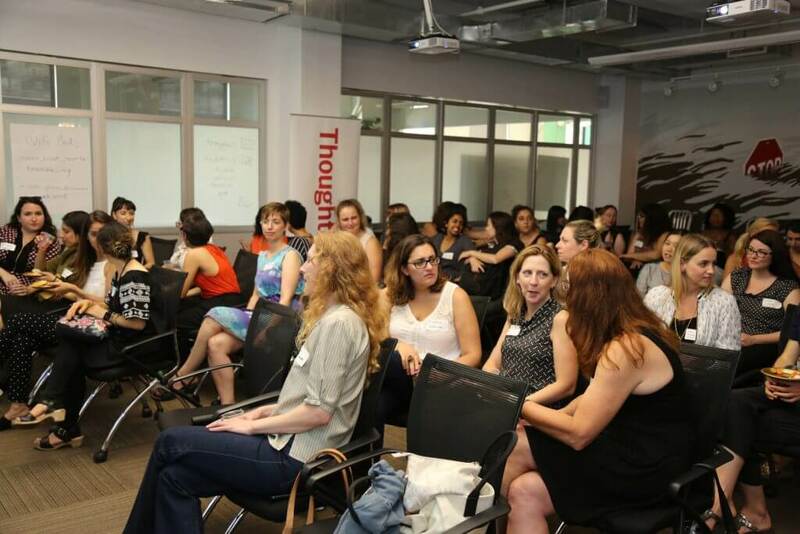 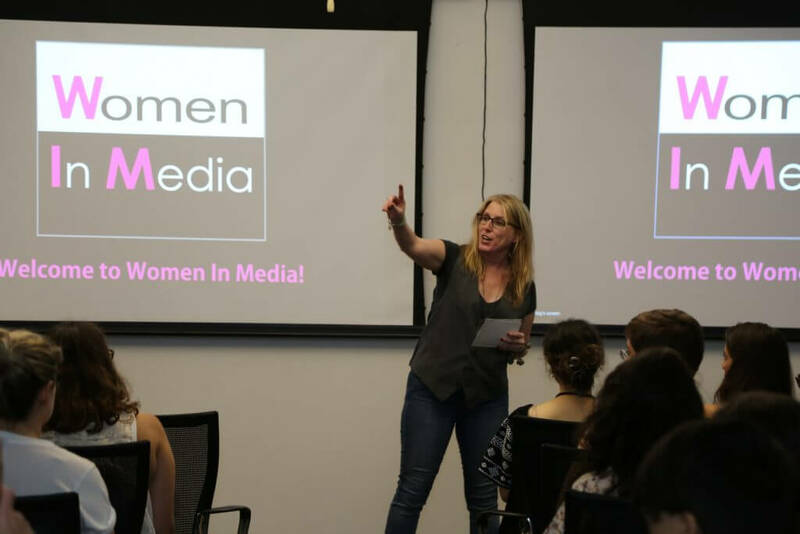 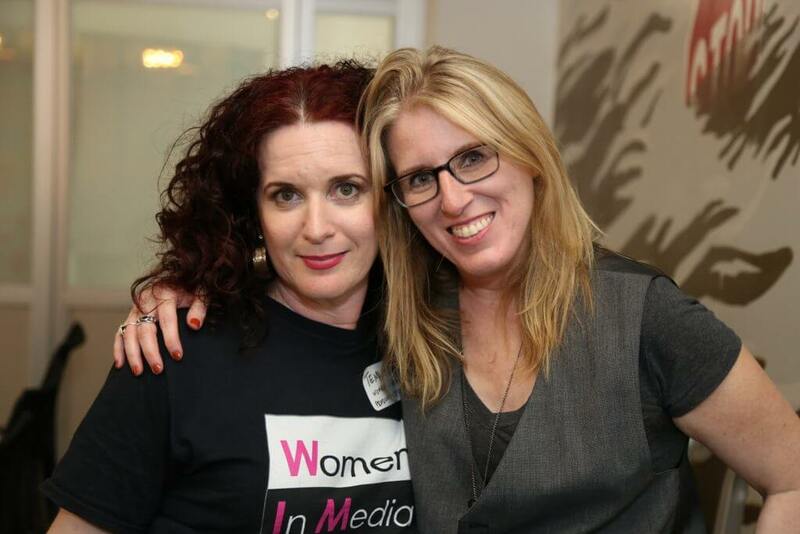 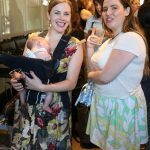 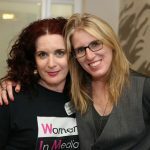 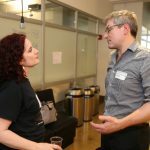 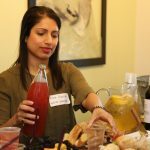 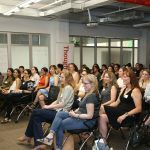 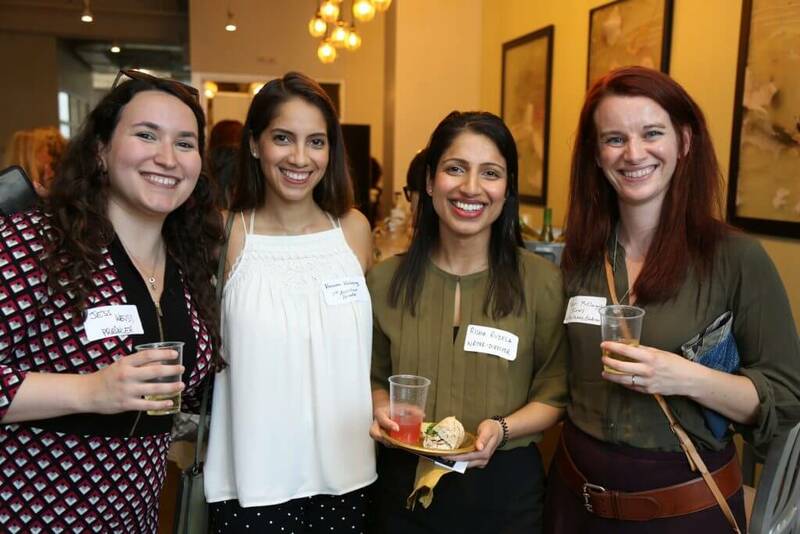 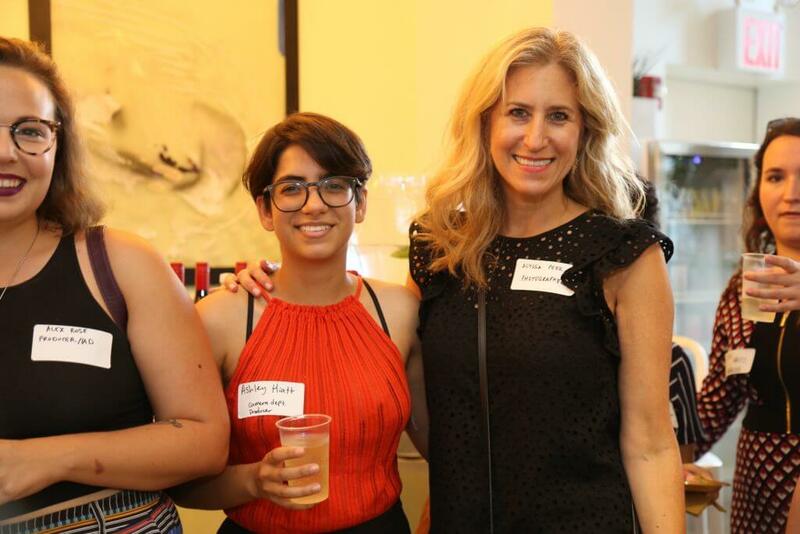 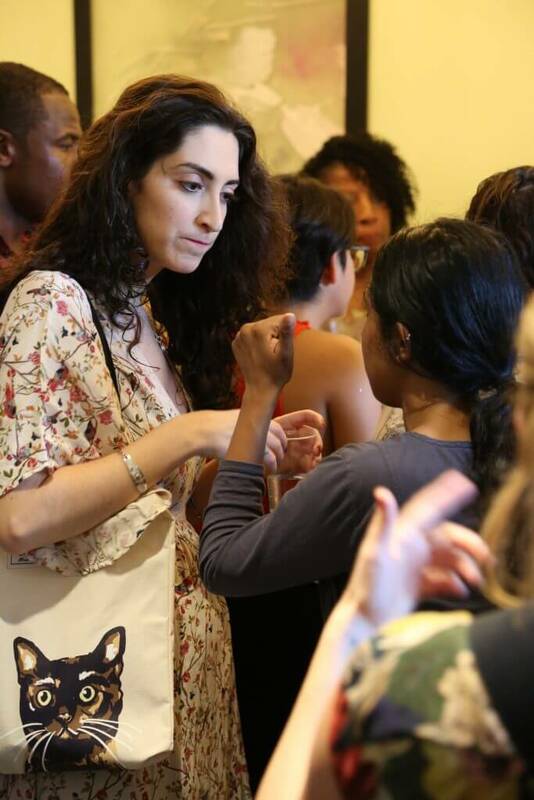 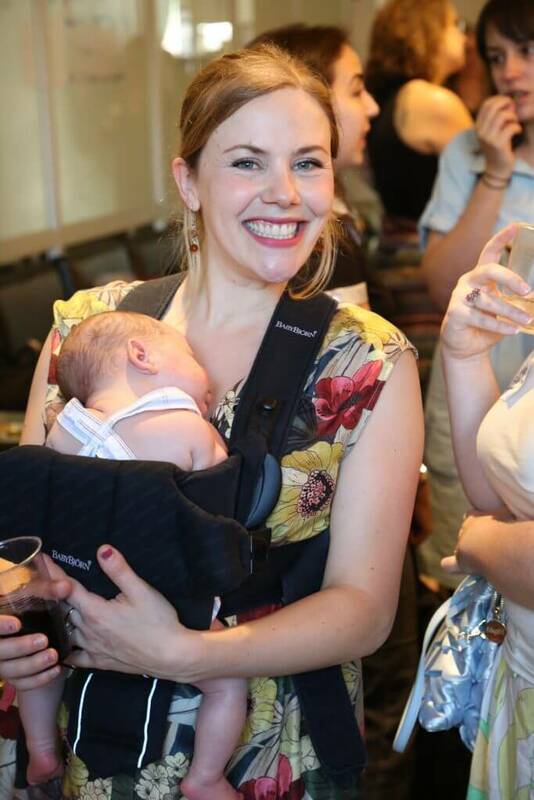 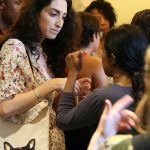 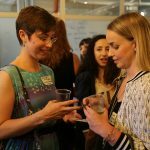 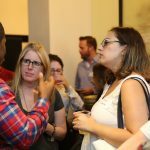 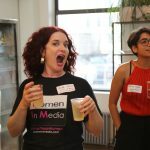 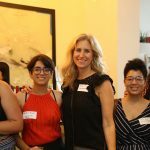 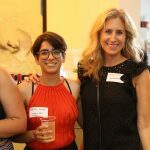 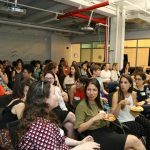 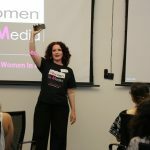 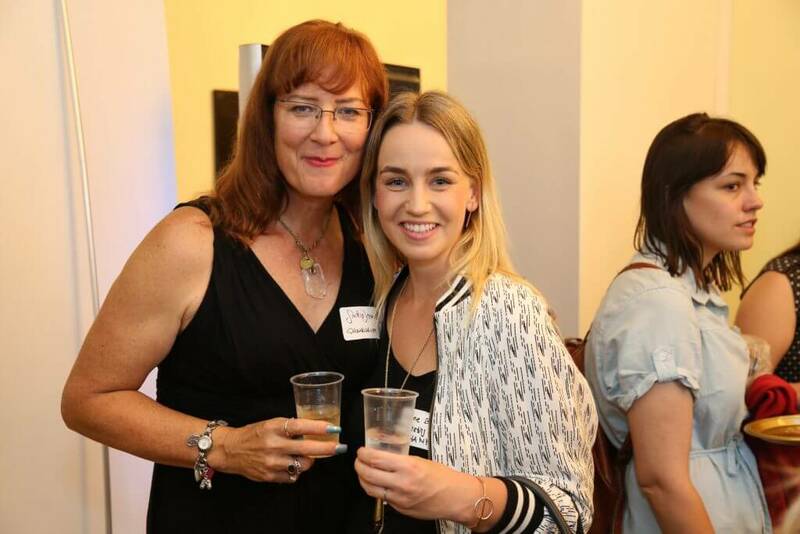 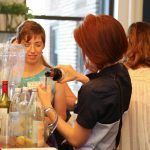 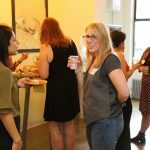 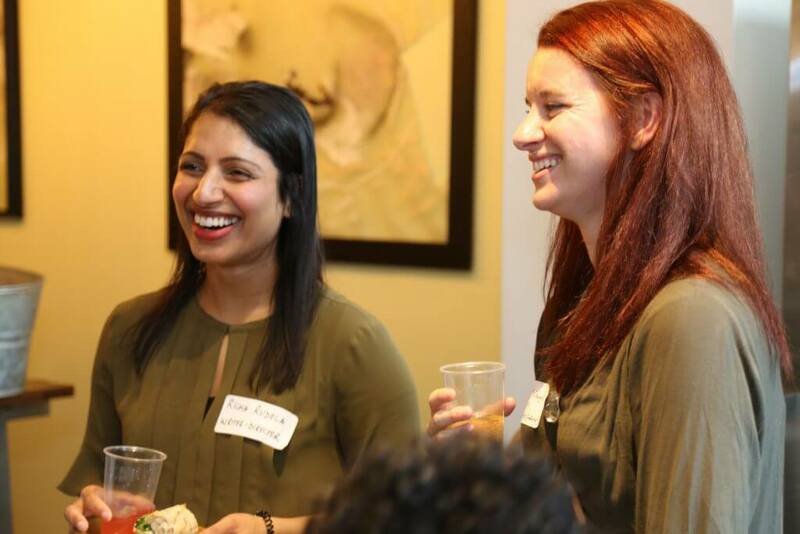 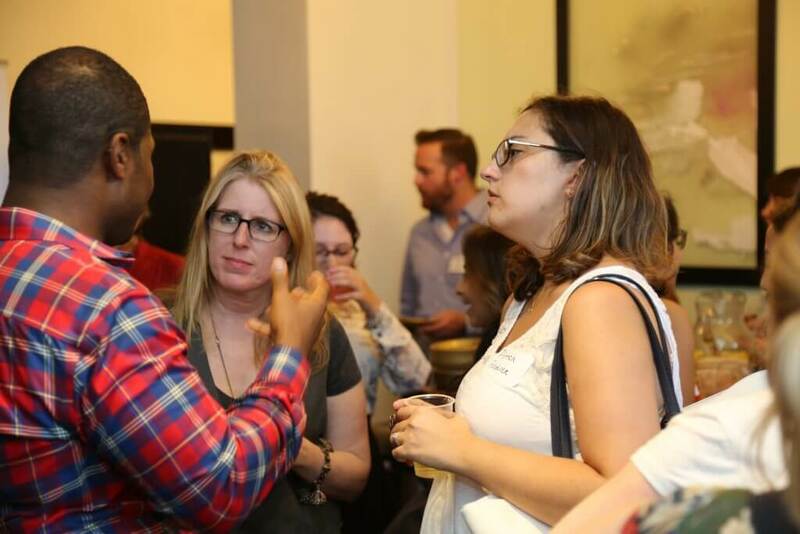 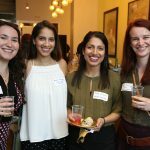 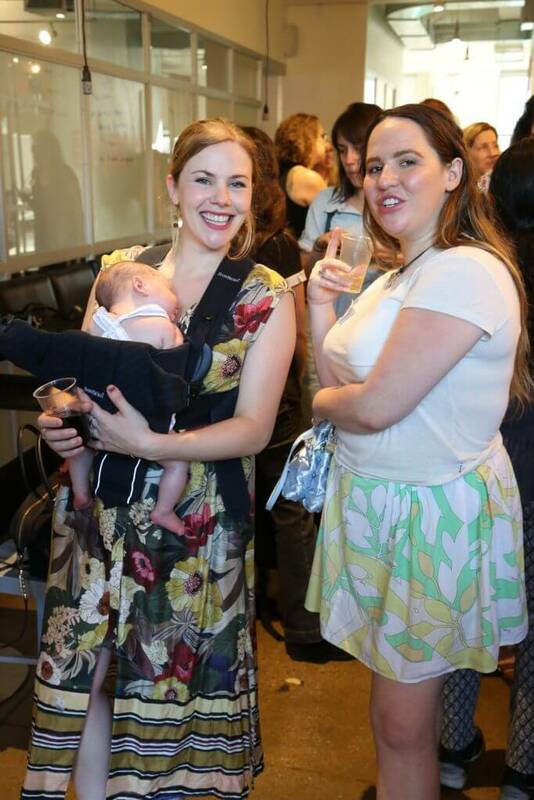 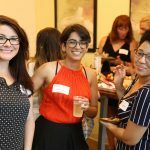 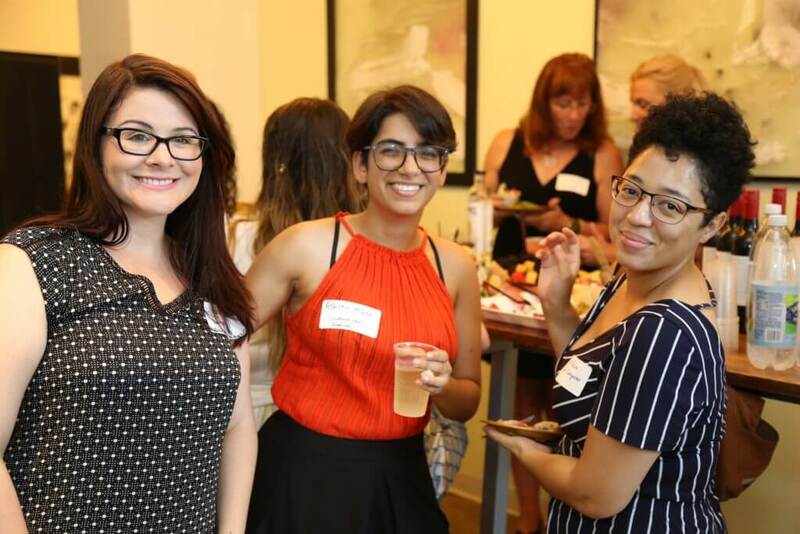 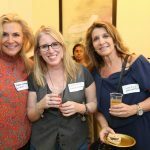 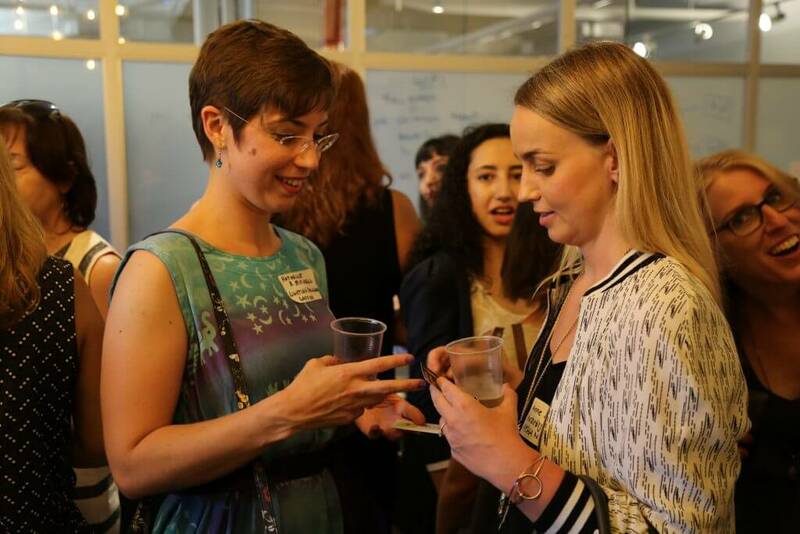 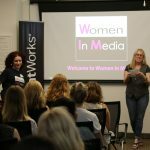 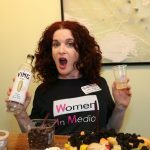 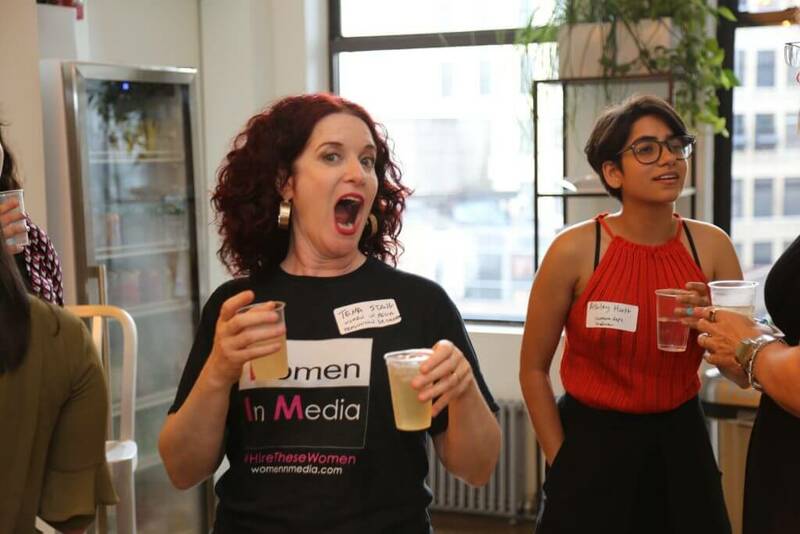 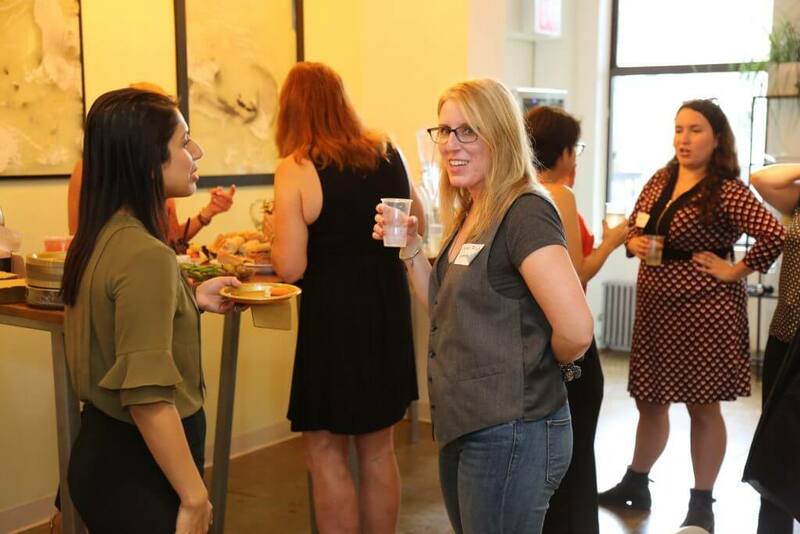 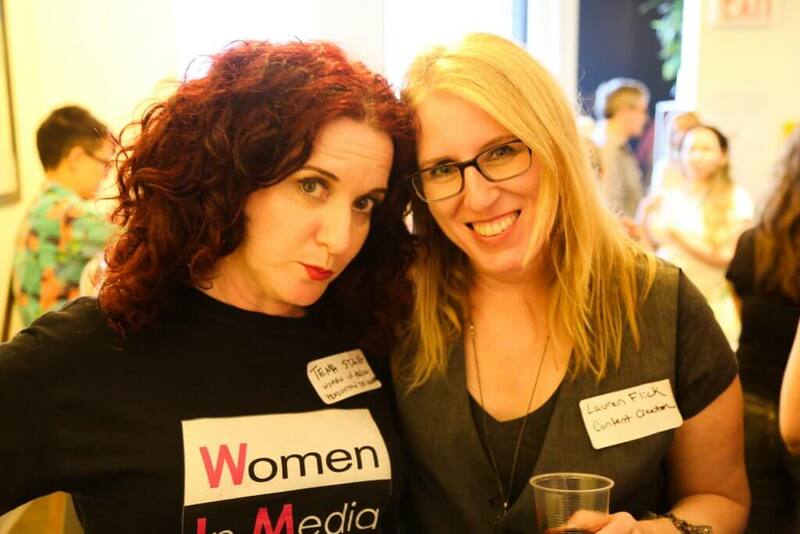 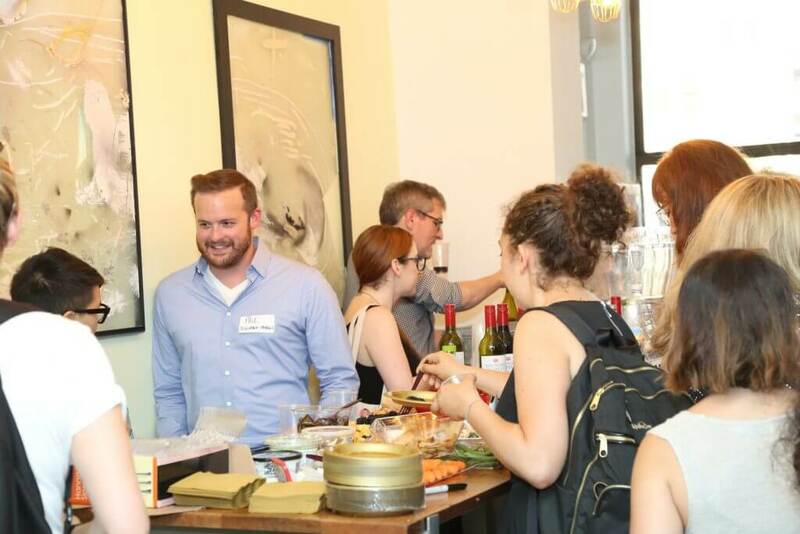 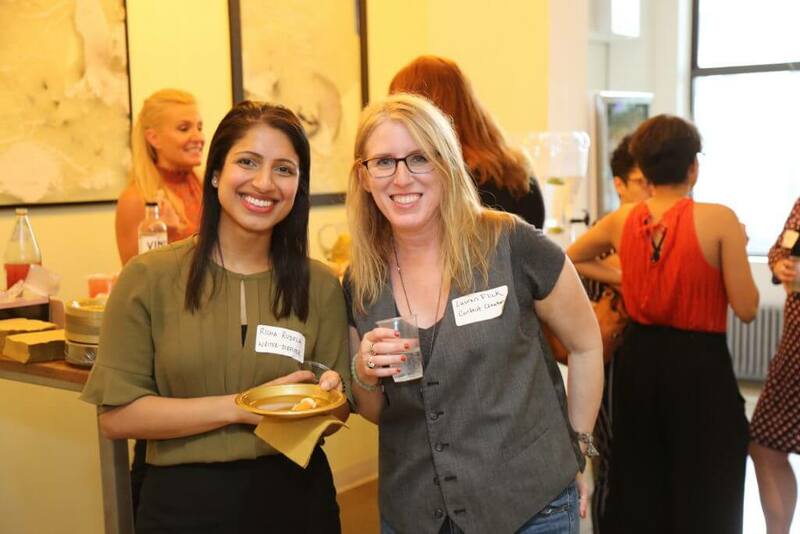 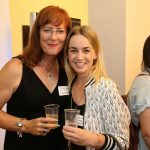 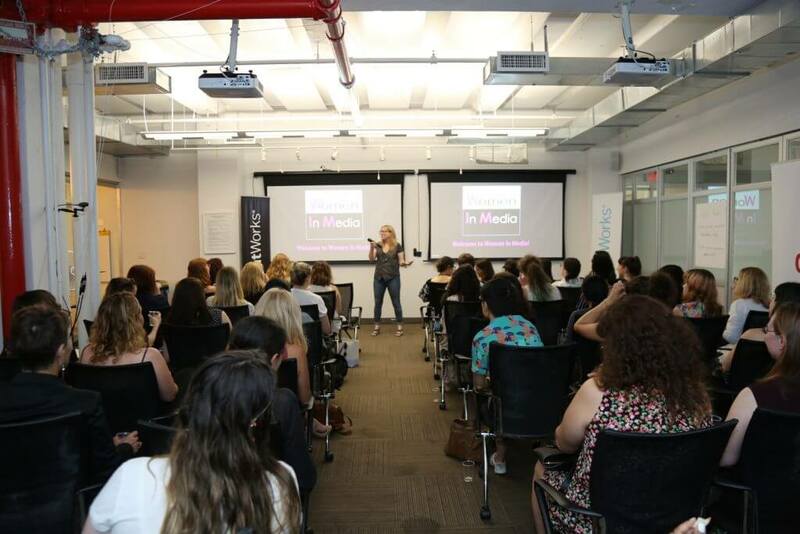 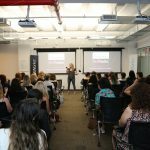 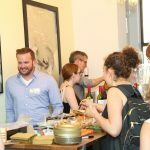 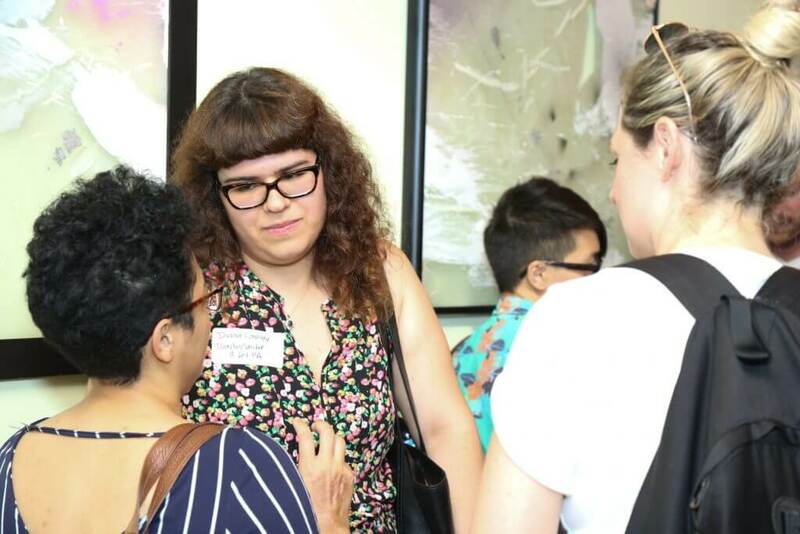 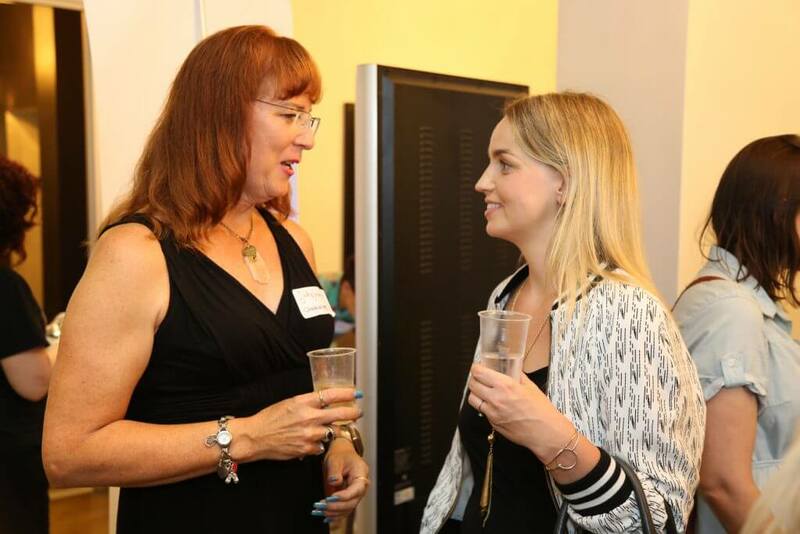 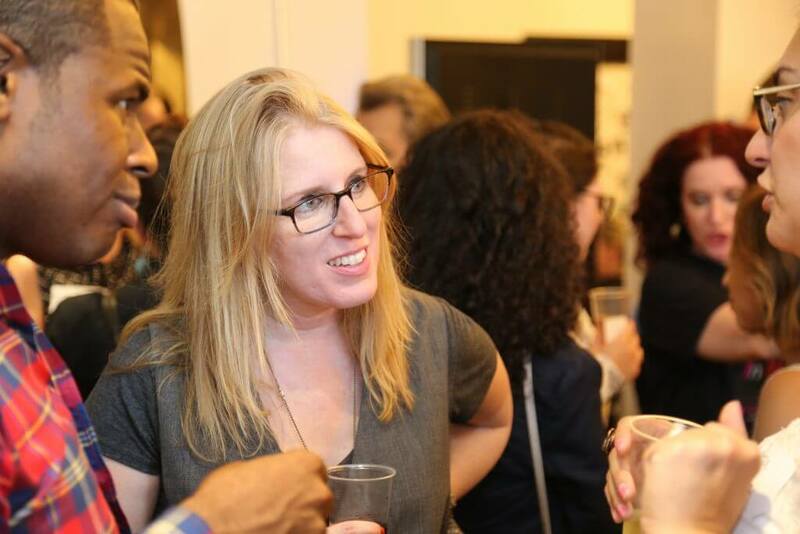 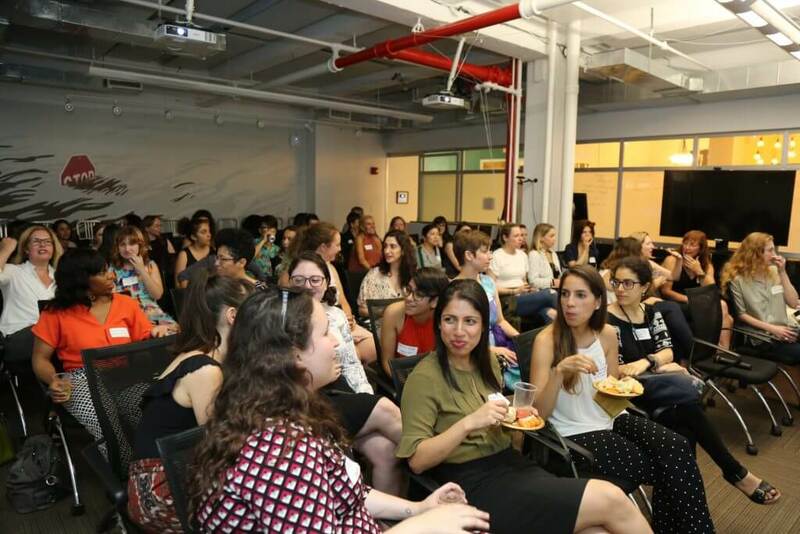 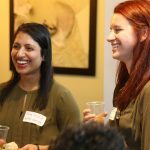 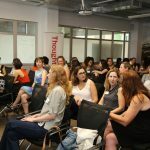 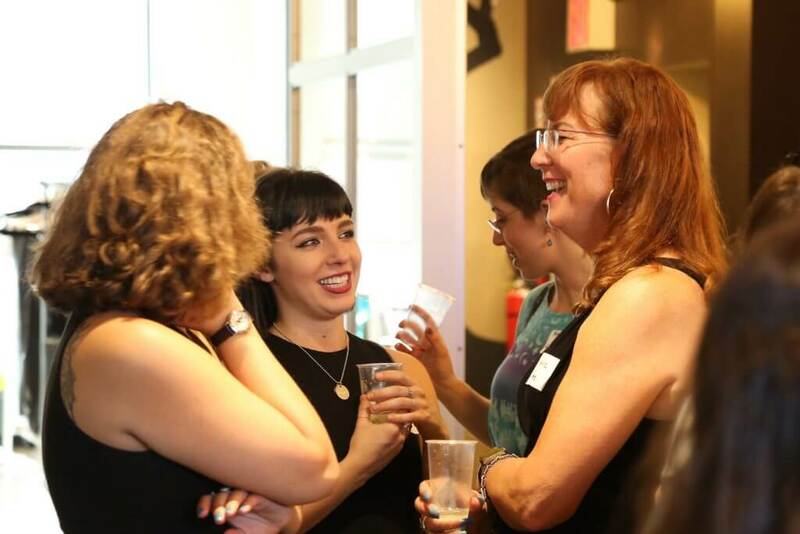 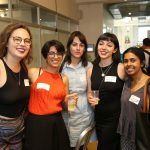 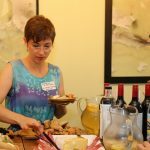 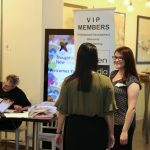 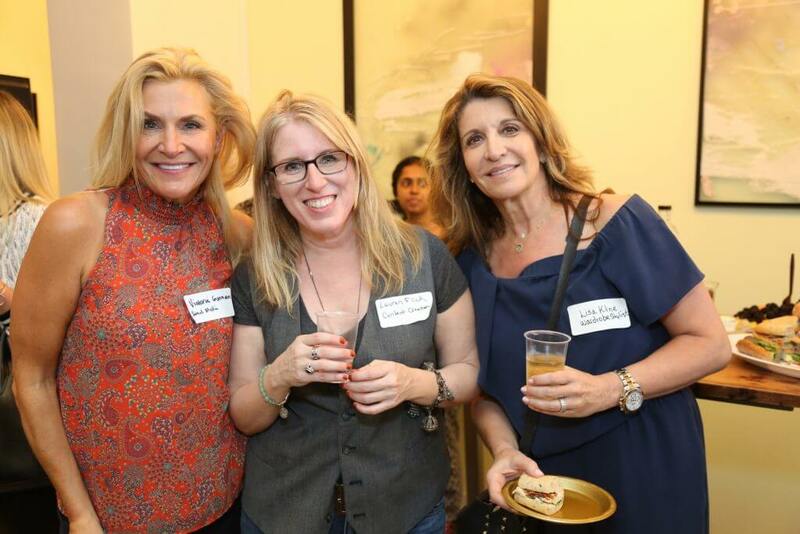 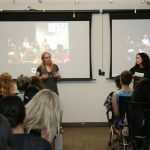 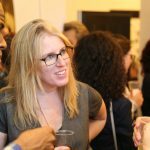 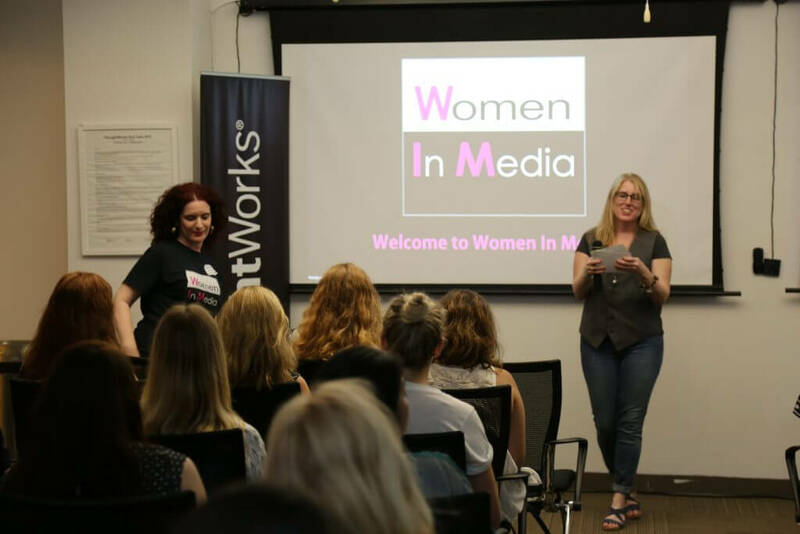 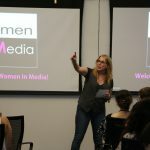 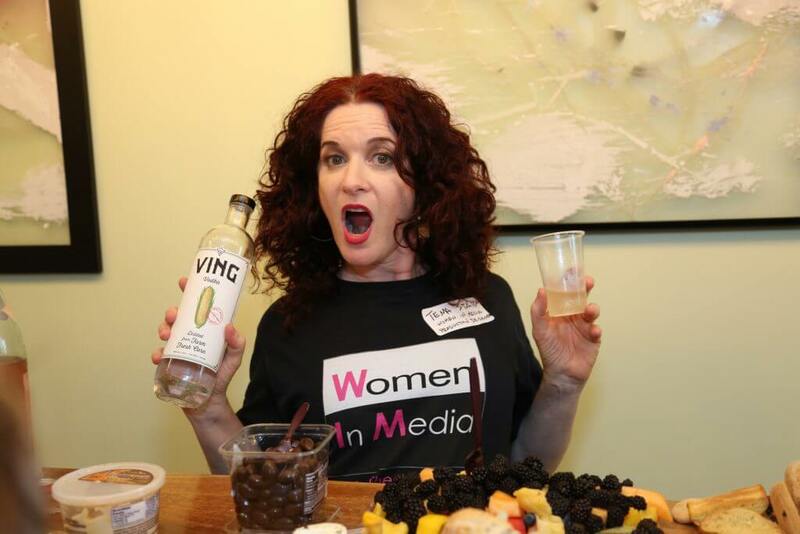 On July 26th, 2018 Women In Media hosted its first #WiMNYC Networking and Nibbles event. 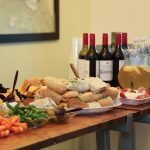 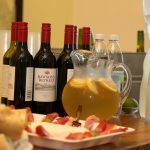 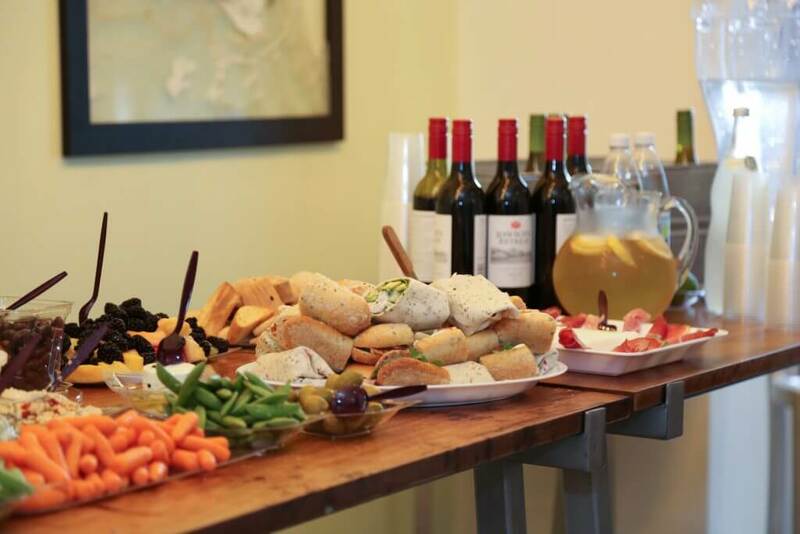 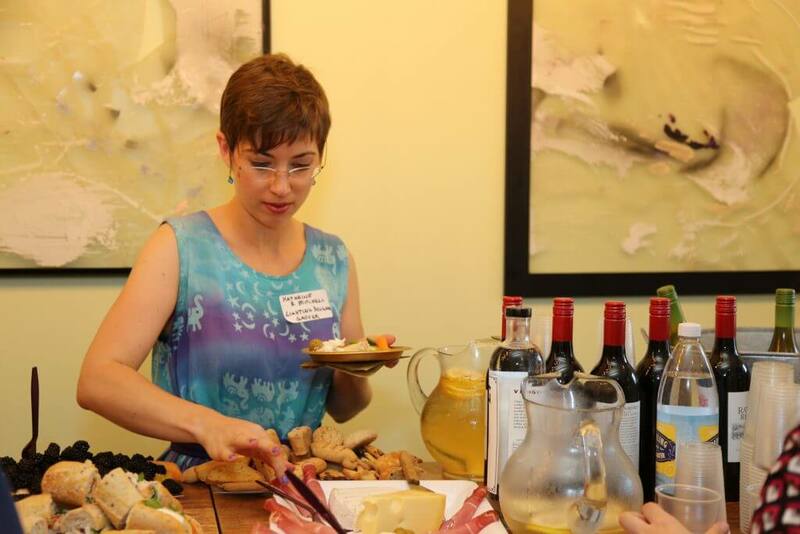 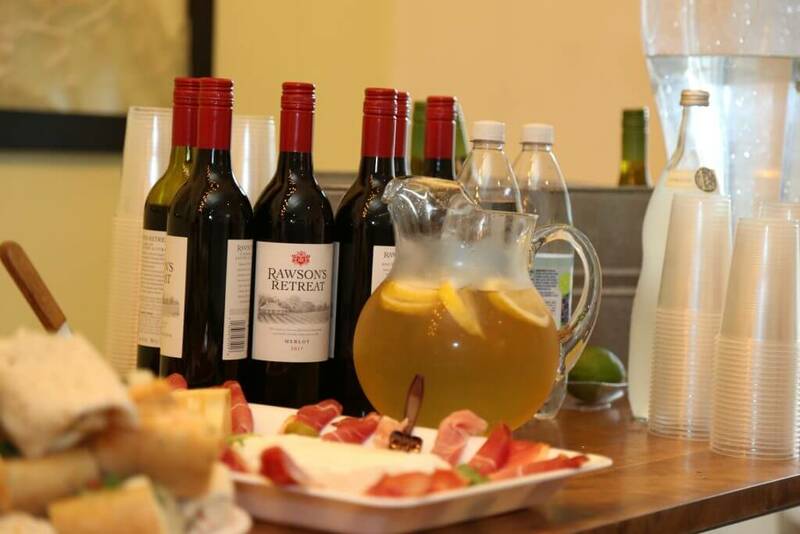 We had delicious food, drinks, and a presentation by our Executive Director Tema L. Staig before official networking. 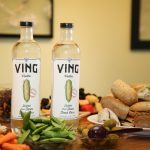 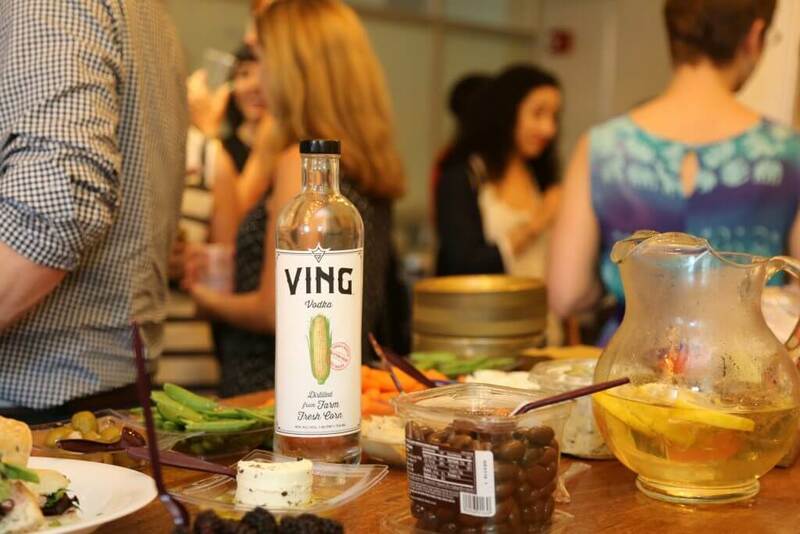 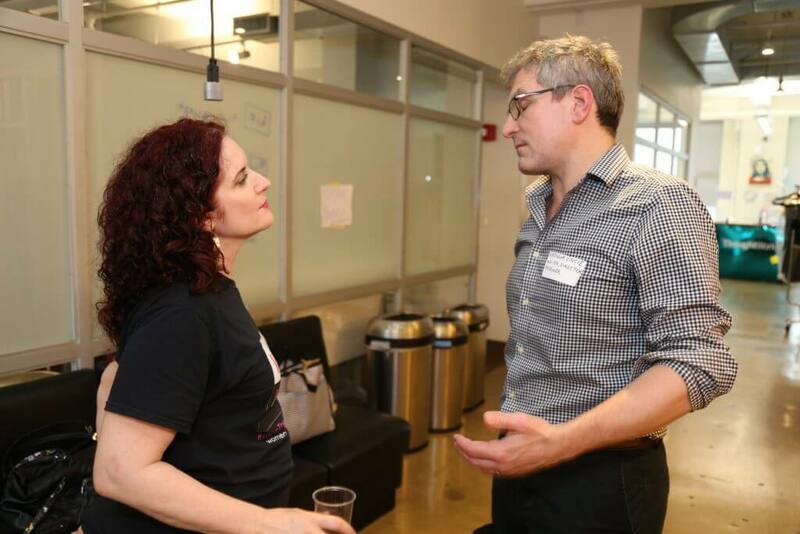 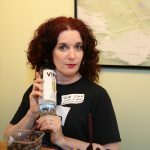 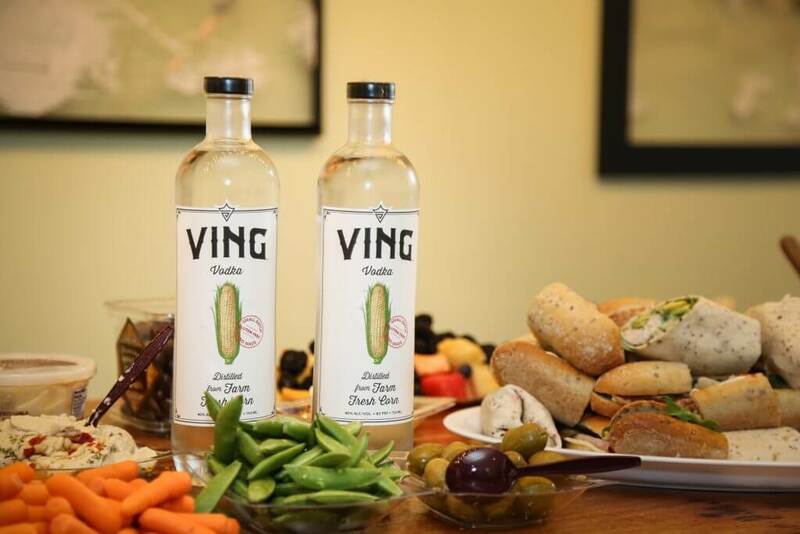 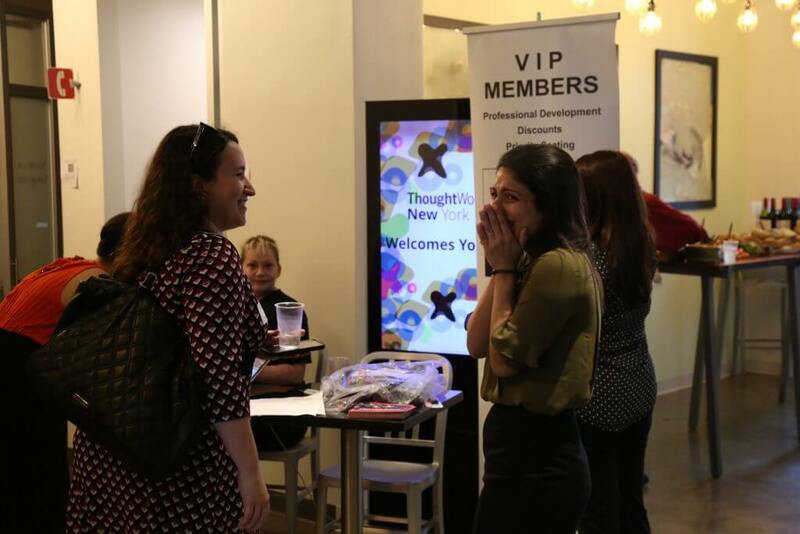 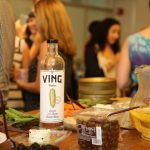 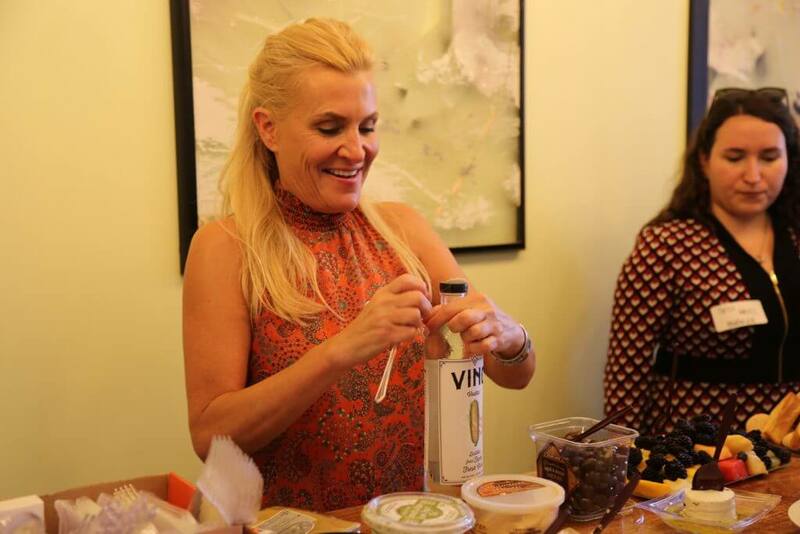 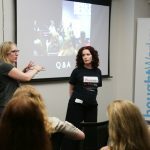 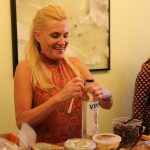 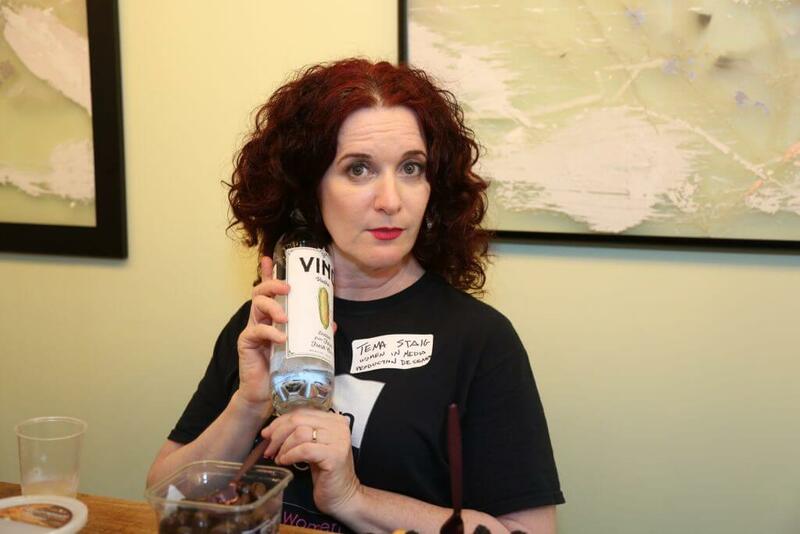 Thanks to our sponsors Ving Vodka and Thoughtworks NYC.